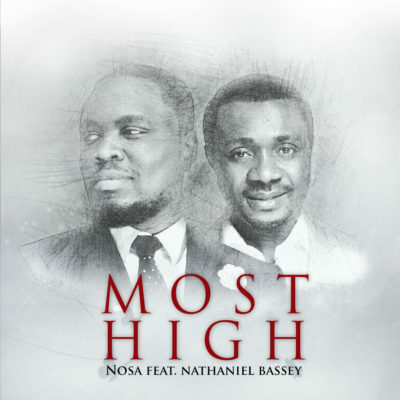 As promised, Nosa and Nathaniel Bassey’s song, Most High, landed today. I cannot say much. But songs like this, they are why music heals. I have not gotten over it. And I doubt I will anytime soon. Enjoy!